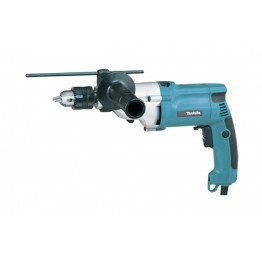 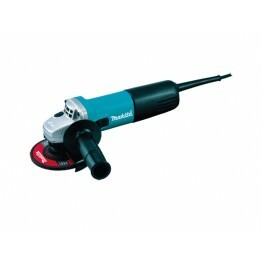 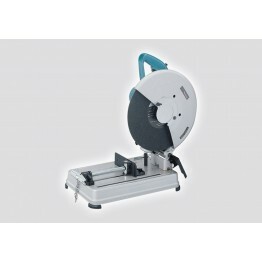 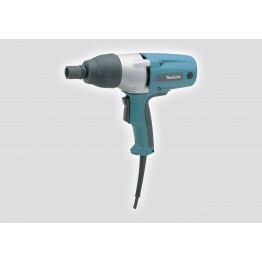 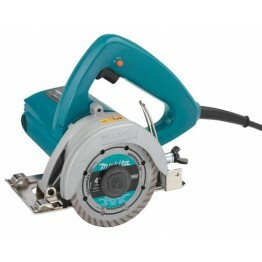 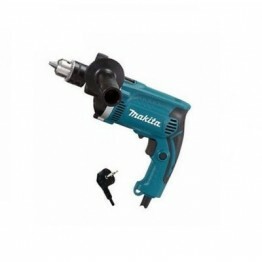 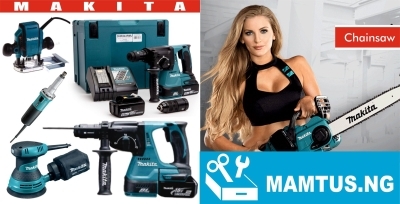 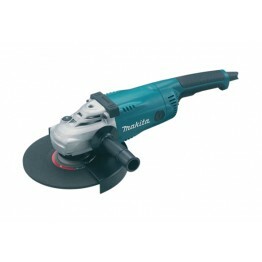 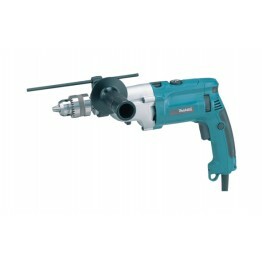 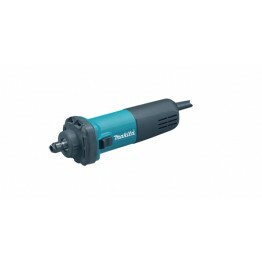 Makita is a Japanese brand specialising in the manufacture of power tools and other accessories. 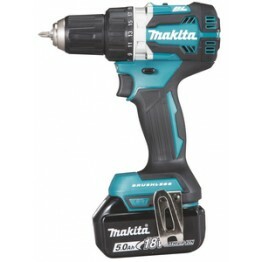 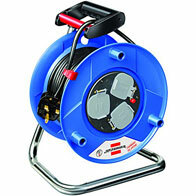 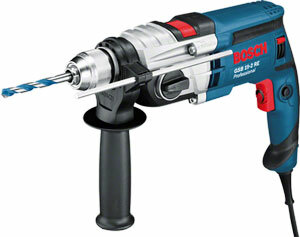 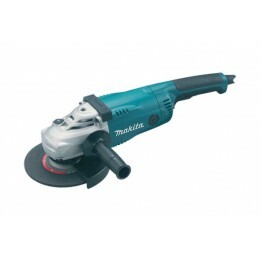 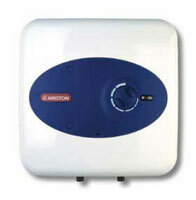 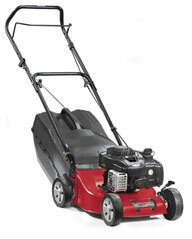 Popular items include cordless drills, batteries, radios, routers, heat guns, and planers, among others. 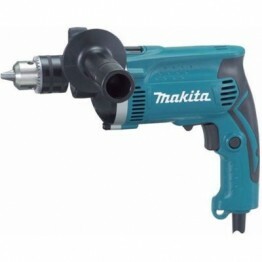 Over the half century since, Makita has worked to build a steady position as a manufacturer of portable power tools. 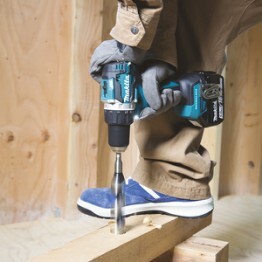 Makita applies leading-edge innovation to engineer tools that are more compact with less weight yet deliver industrial performance and results.